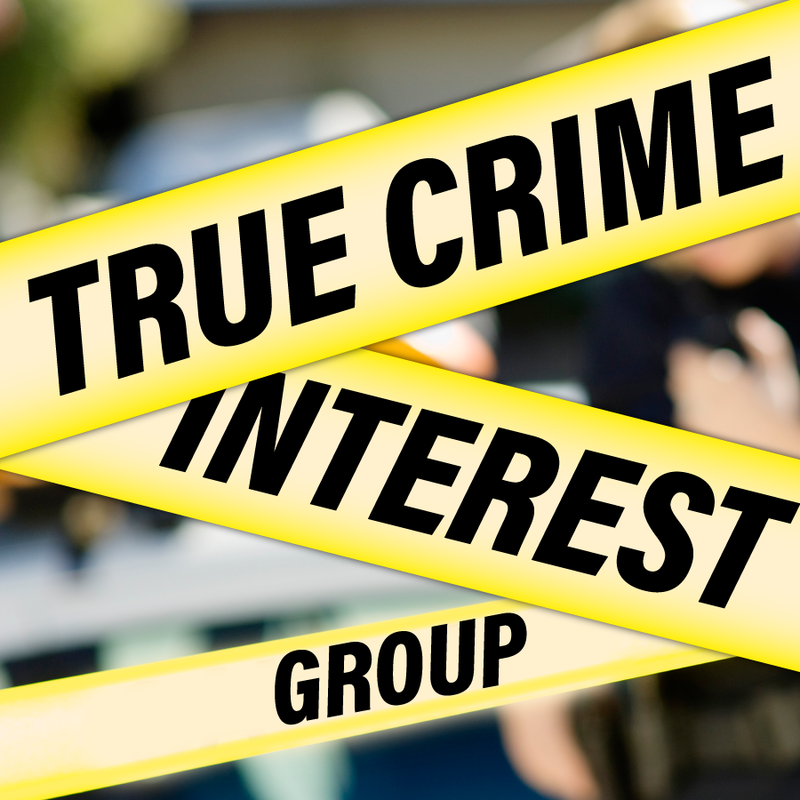 Join us to discuss the famous and infamous stories of true crimes, both local and elsewhere. You are not alone in your passion for these real-life mysteries! We’ll have lively discussions and use library resources to find out more. This month: learn about the early days of Waco, when it was called Six Shooter Junction. Real, wild West crimes make up the darker side of local history.